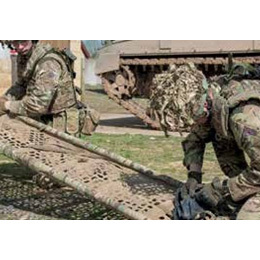 Being the pre-eminent parachute fabric manufacturer, Heathcoat Fabrics DecelAir range delivers high strength to weight ratio performance parachute fabrics. The company has been manufacturing parachute fabrics since the 1930’s meeting the requirements of customers. These include high-strength lightweight fabrics for canopies and heavier fabrics for parachute packs. Heathcoat Fabrics is renowned for manufacturing fabrics for application in aircraft declaration chutes, incorporating Kevlar for extreme durability. We also offer fabrics for high performance brake chutes in other vehicles. Our military approved parachute fabrics are available in various weights, and design that facilities’ superior performance. 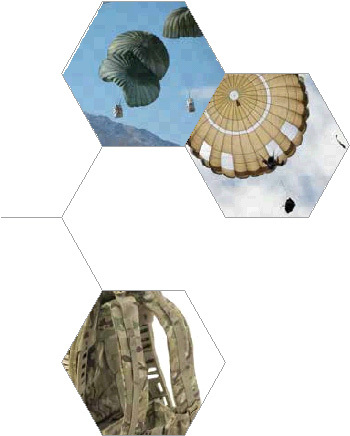 Our fabrics have been utilised worldwide for a man carrying chutes, load deployment, artillery aerial delivery systems, ejector systems, UAV/drones and military decoy systems. 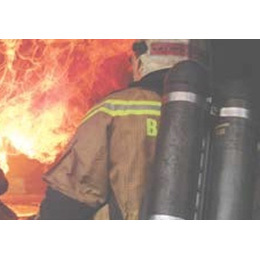 Our fabrics can withstand extreme and hostile environments. We offer a broad range of weights and a variety of finishes to provide strength, durability and UV resistance. Heathcoat fabrics have been used for European space missions for decades and are currently being tested for upcoming NASA and SpaceX projects. Our DecelAir® brand has developed textiles with different properties that are tailored to specifications. Fabrics have been developed for use in vehicle brake chutes that vary from aircraft to racing cars, to most recently drag racing boats.